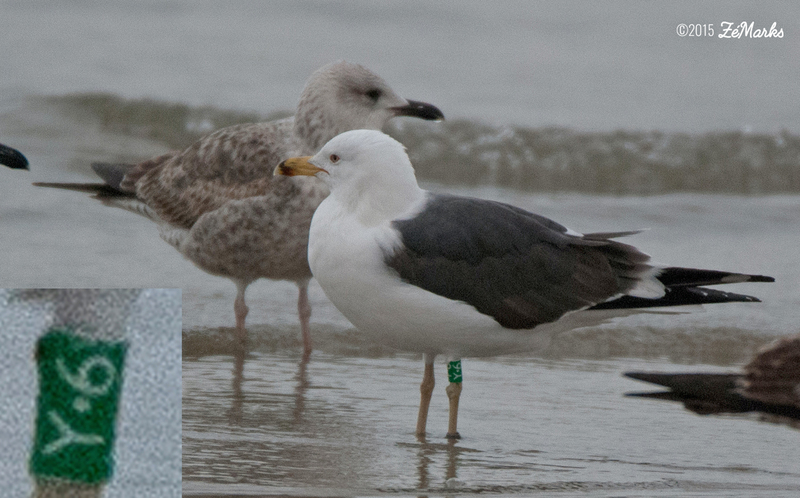 Lesser Black-backed Gull graellsii Y.6 4CY-6CY, January 2015 - December 2017, Matosinhos, Portugal. Picture: José Marques. 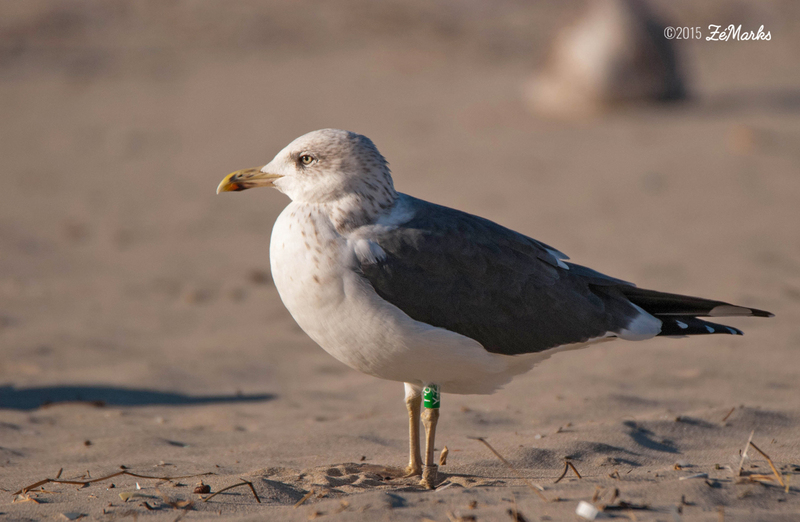 below: Lesser Black-backed Gull graellsii Y.6 6CY, December 22 2017, Matosinhos Beach, Matosinhos, Portugal. Picture: José Marques. 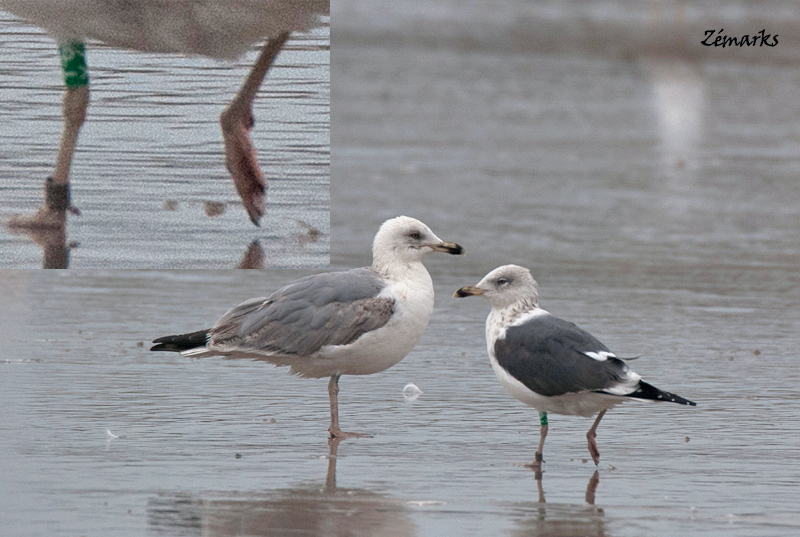 below: Lesser Black-backed Gull graellsii Y.6 6CY, March 09-10 2017, Matosinhos, Portugal. Picture: José Marques. 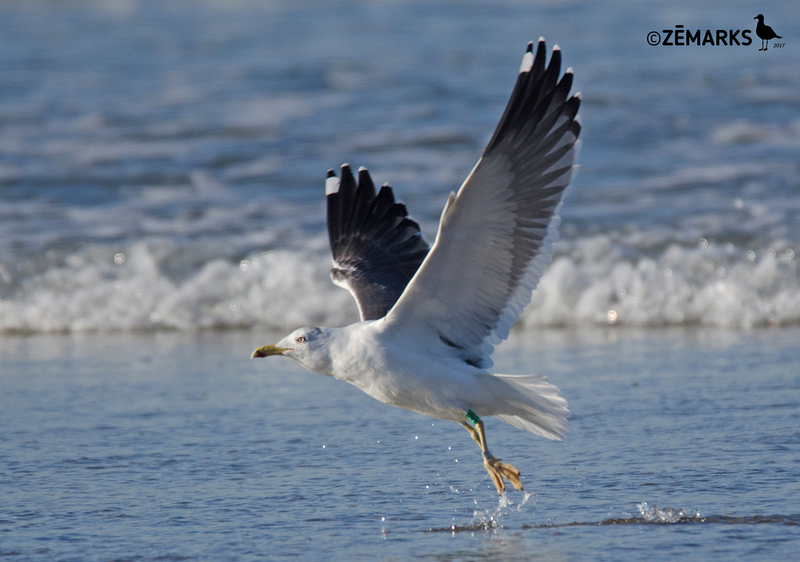 below: Lesser Black-backed Gull graellsii Y.6 4CY, December 01 2015, Matosinhos, Portugal. Picture: José Marques. P10 f.g. Note pattern of black on bill. 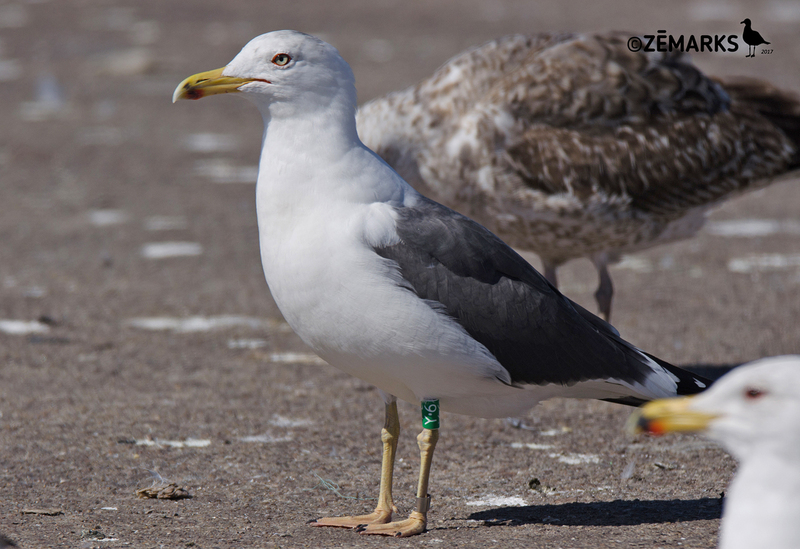 below: Lesser Black-backed Gull graellsii Y.6 4CY, April 08 2015, Matosinhos, Portugal. Picture: José Marques. 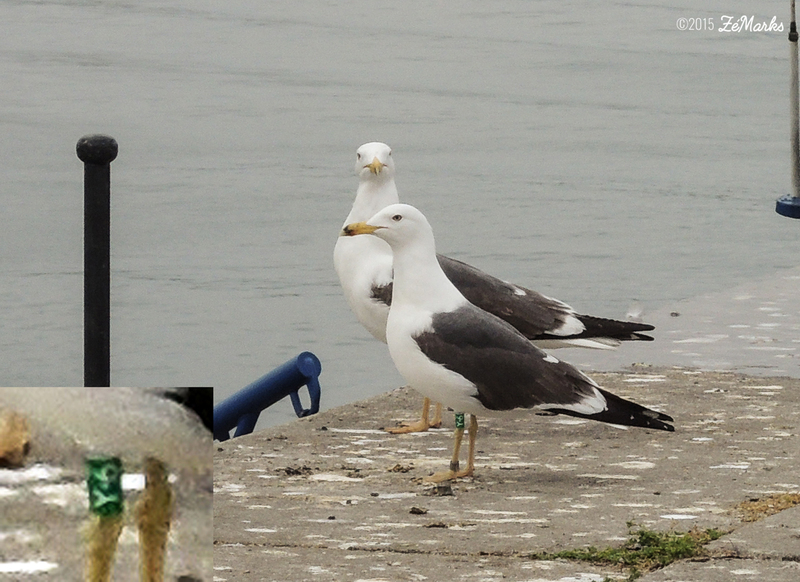 below: Lesser Black-backed Gull graellsii Y.6 4CY, March 30 2015, Leixões Harbour, Matosinhos, Portugal. Picture: José Marques. 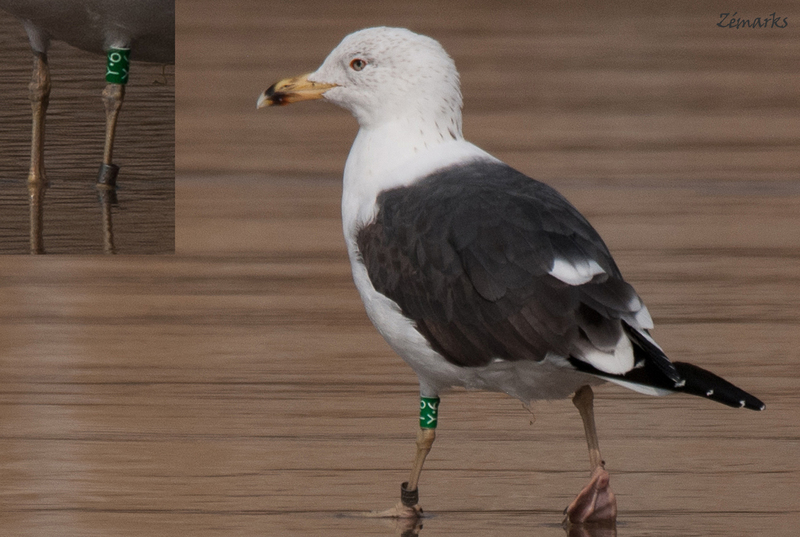 below: Lesser Black-backed Gull graellsii Y.6 4CY, March 11 2015, Leixões Harbour, Matosinhos, Portugal. Picture: José Marques. 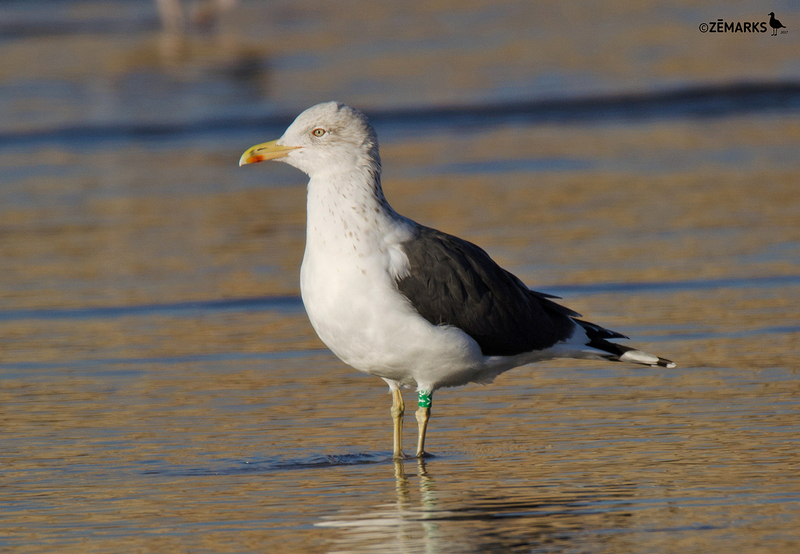 below: Lesser Black-backed Gull graellsii Y.6 4CY, January 22 2015, Matosinhos, Portugal. Picture: José Marques.